Maybe you don't own a compatible platform, maybe you're just tired of Pikachu, but there are plenty of reasons to take a Pokémon. Luckily, even Nintendo doesn't have a monopoly on catching 'em all. Developers have introduced their own spin on the monster-catching formula over the years, changing things up and going in directions totally unforeseen by Game Freak and Nintendo. From spiritual successors to intense rivals, there's tons of games new and old about trainers catching pocket monsters and raising them. Here's some of the best games similar to Pokémon across all consoles and platforms. Ah, Digimon. One of Pokémon's biggest rivals over the years, Digimon first entered the console gaming world with Digimon World for PlayStation 1 in 1999 in Japan. 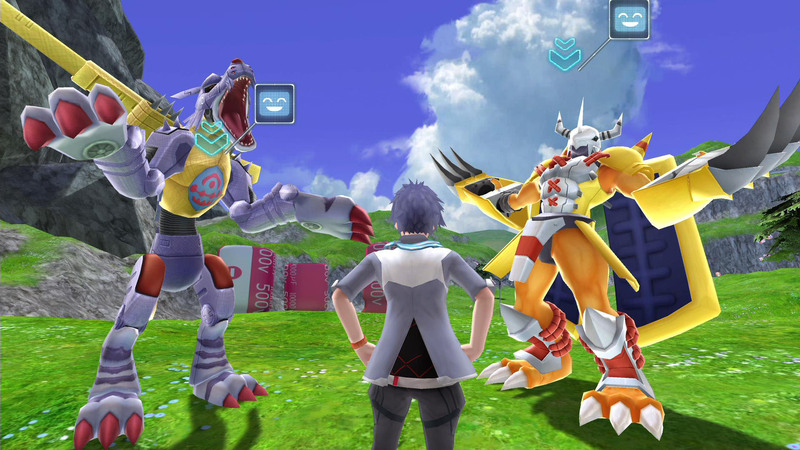 The series has since seen a number of releases over the generations, including its most recent release, Digimon World: Next Order for PlayStation 4. That game lets players raise and evolve Digimon while battling other monsters across an open-world RPG setting. Players eager to dig into Digimon games of yesteryear can always give the original Digimon World a try if they have an original PlayStation, PlayStation 2 or PlayStation 3. Ni no Kuni: Wrath of the White Witch and its sequel Ni no Kuni II: Revenant Kingdom have been compared to Pokémon by the game's Western audience. And for good reason. 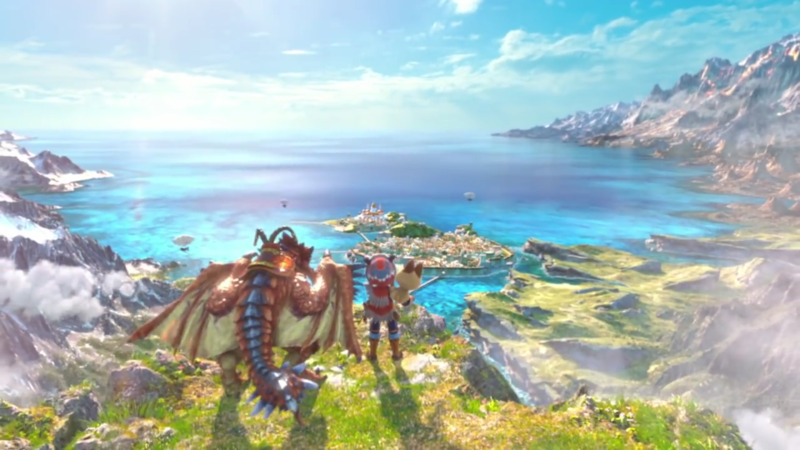 Developed by Level-5 and published by Bandai Namco, the game draws on tried-and-true JRPG mechanics through a free-roaming RPG world with quests for the player to fulfill. But Pokémon's influence can be felt through Ni no Kuni's "familiars," creatures that can fight on the player's behalf in battle. Familiars can be trained to fight enemies on the player's behalf. They can also evolve, carry items, and level up during battle. 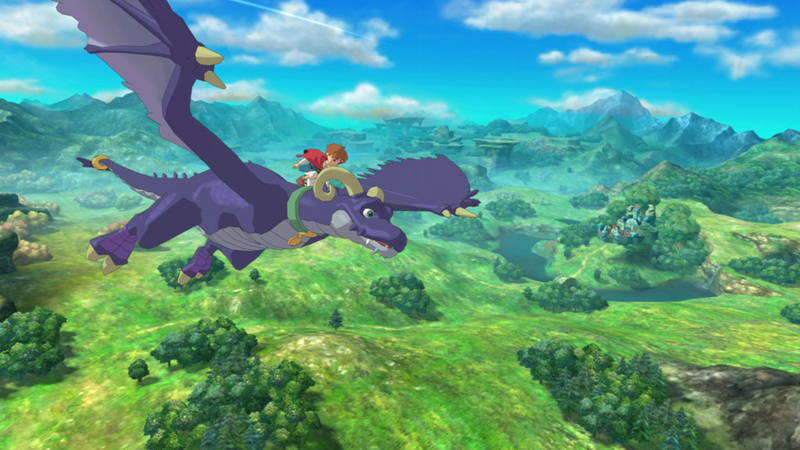 For an original JRPG take on the monster-catching formula, Ni no Kuni isn't to be missed. Start with Wrath of the White Witch if you want to get into the series. 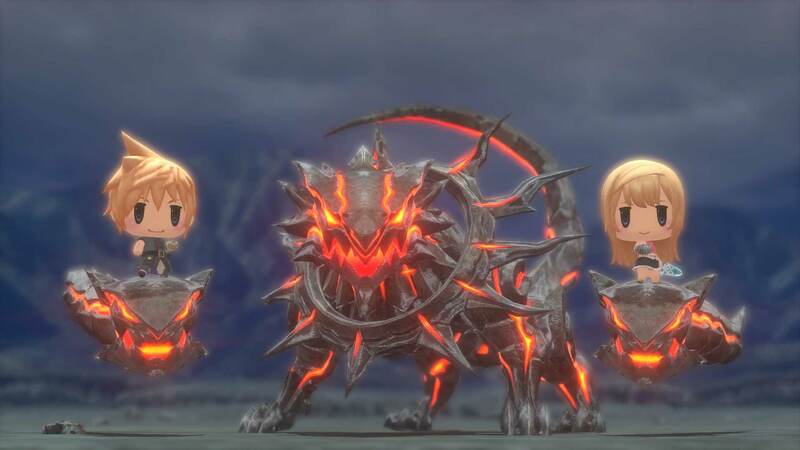 World of Final Fantasy isn't quite as serious as other Final Fantasy titles, but cute is what these monster games were made for. Centered around Grymoire, a world where characters across the Final Fantasy series reside together, players can collect creatures named Mirages to use in turn-based battle against their foes. Combined with the game's quests and its chibi, anime-inspired art style, World of Final Fantasy is sure to appeal to any players looking for both a monster-catching game and a more carefree experience than Final Fantasy VII or Final Fantasy XV﻿. Considered one of Pokémon's biggest rivals, the Yo-kai Watch series focuses on Yo-kai, strange ghosts that players can befriend and summon in combat. Yo-kai are based on yokai from Japanese folklore, supernatural spirits that terrorize or prank the human world. To that end, Yo-kai have much more in common with Persona's shadows than Pokémon, in that each Yo-kai is a character, not just a creature. Players can summon Yo-kai by defeating them in battle, thereby using Yo-kai in future combat to fight other Yo-kai. 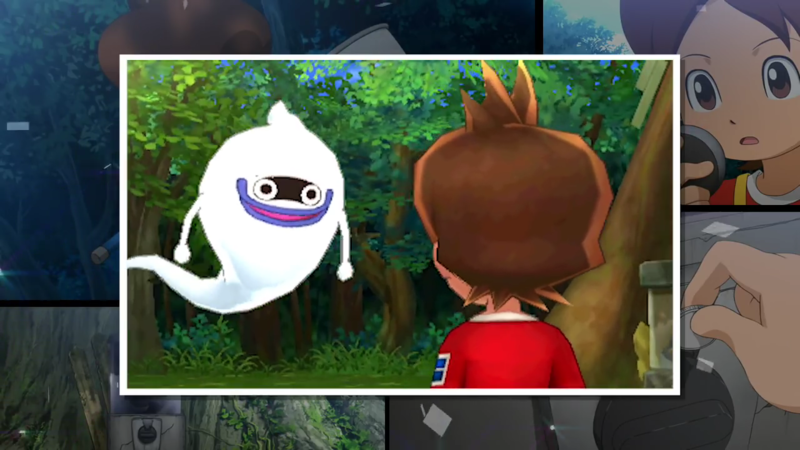 Alongside the game's turn-based RPG combat sequences, Yo-kai Watch also features a main story quest and an open world for players to explore, meeting NPCs, solving puzzles, and going on side missions. The Yo-kai Watch series' plots are loosely connected to one another, meaning the series is best enjoyed by starting with the original Yo-kai Watch. While plenty of monster-catching hoping to cash in on Pokémon are on mobile, one of the best titles available for both Android and iOS is Nexomon. Created by Lime Turtle and Vewo Interactive, Nexomon features over 300 creatures similar to Pokémon, called "Nexomon," which players can use in battle, captures, and evolve across the world. Nexomon sports 10 different areas for players to explore through an overarching main quest, and the game is cheap too. As far as monster-catching games go, this one feels much more like a faithful mobile Pokémon imitation. 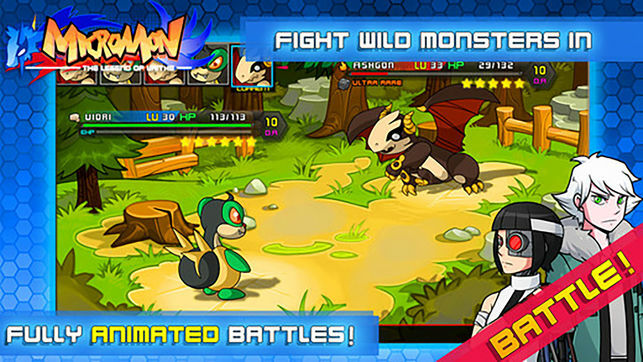 Players can pick up Nexomon ﻿for just $0.99 if they own an iPhone, iPad, or Android device. Ever wanted to play a Pokémon game with a focus on exploration and farming over fighting? 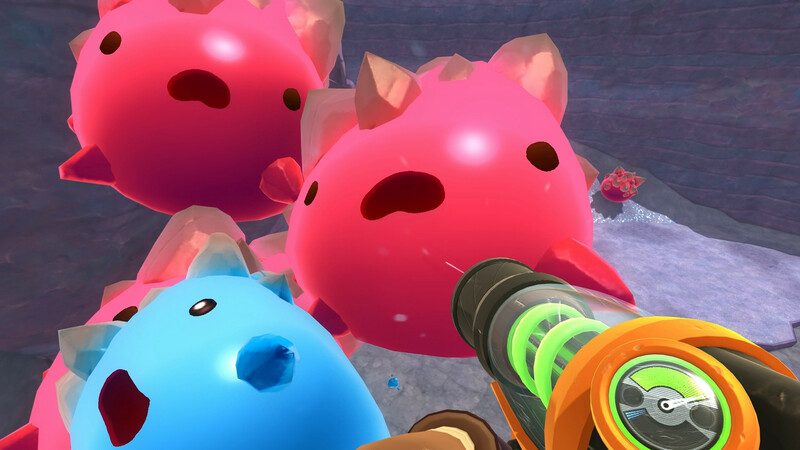 Then you may want to pick up Slime Rancher. Slime Rancher casts players as Beatrix LeBeau, a space rancher who spends her time raising, breeding, and caring to slimes across the farm. An entirely open-world game similar in style to Harvest Moon, Stardew Valley, and other farming simulators, Slime Rancher is also similar to Pokémon thanks to its monster-catching and foraging focus. Players can catch slimes in the wild, explore new areas, and unlock new regions to explore as they continue growing their operation. Monster Hunter and Pokémon are two JRPG series that have long been compared to each other despite having very little in common. But Monster Hunter Stories ties that bond. Unlike Monster Hunter's main releases, such as Monster Hunter: World, Monster Hunter Stories introduces a light-hearted quest that mirrors Nintendo's Pokémon monster-catching concept. In Monster Hunter Stories, players engage in turn-based combat as a Rider, who can raise and ride on monsters after hatching monster eggs. These monsters can fight alongside the player in battle, and Riders can customize their monsters by naming them and improving their combat abilities. Part life simulator, and part Pokémon homage, Ooblets is an upcoming indie title developed by Glumberland and published by Double Fine. Ooblets has surmounted quite a bit of hype over the past year, and for good reason. The game promises an adorable world filled with cute, garden-like critters that feel just as welcome in Cartoon Network's Adventure Time as they do in the Kanto region. In Ooblets, players build up a team of creatures and engage in turn-based battles with non-playable characters. Each Ooblet specializes in one role, such as dishing damage or healing others. 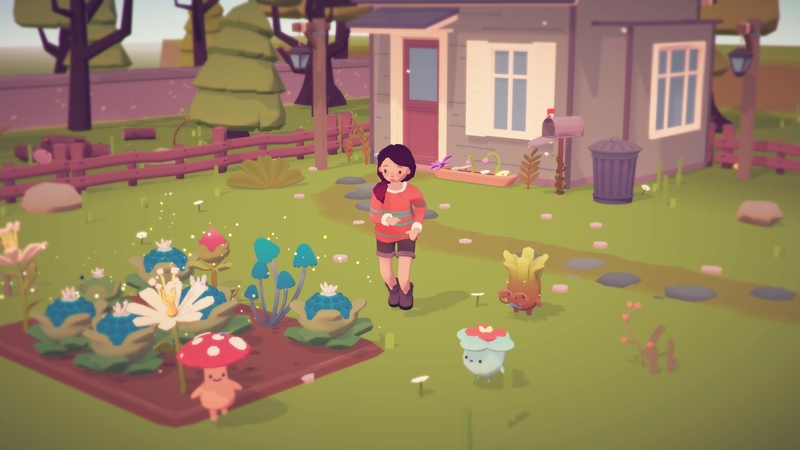 Outside of battle, players can grow produce and Ooblets in their gardens, chat with their neighbors, and venture forth across the world around them while waiting for their Ooblets to ripen. Look out for Ooblets later on in 2018. For Pokémon fans that want a true spiritual successor to the classic games, Temtem may be your top choice. Described as a "massively multiplayer creature-collection adventure" on its official Kickstarter, Temtem lets players explore the Airborne Archipelago's six islands and tame Temtem, adorable monsters similar to Pokémon. Players can battle tamers, trade with their friends, or follow a larger quest to challenge and beat the game's eight Dojo Leaders. 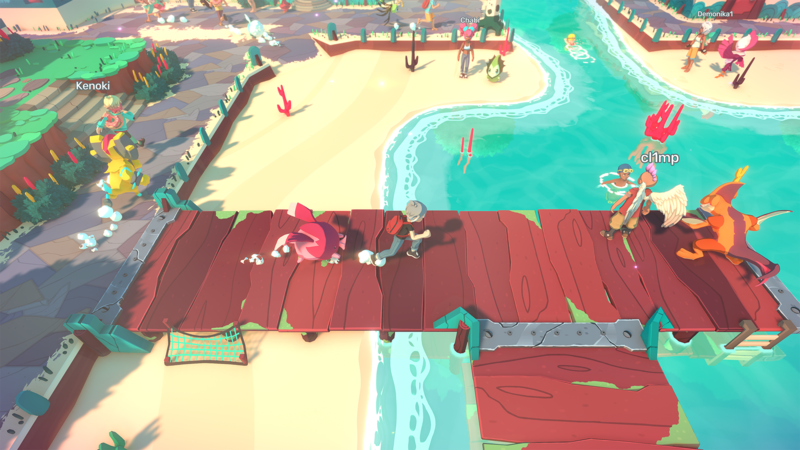 But what really makes Temtem stand out is its massively multiplayer online world. Players can customize their tamer, hang with strangers, trade Temtem, or battle one another. Pokémon has long avoided bringing a full-blown MMO experience, so for many wishing to fulfill that dream, Temtem is sure to delight. Expect to see Temtem hit Early Access in September 2019 with a full release for May 2020.